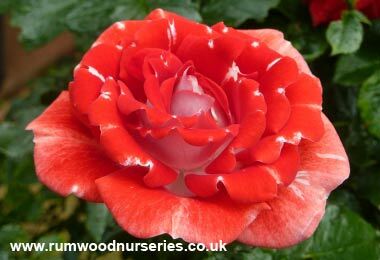 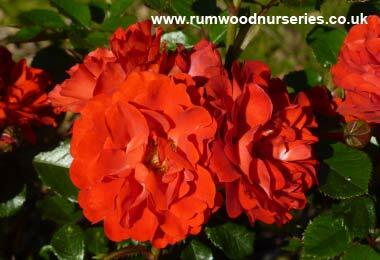 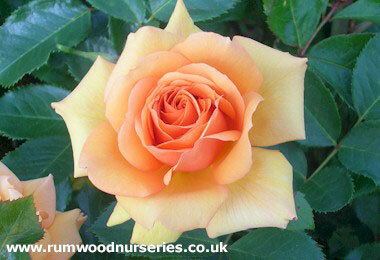 Listed below are details of the newest varieties of roses added to our catalogue. 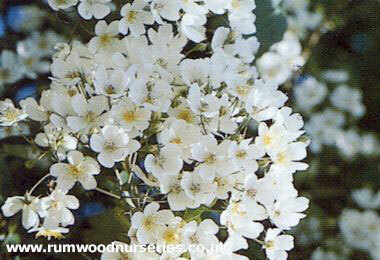 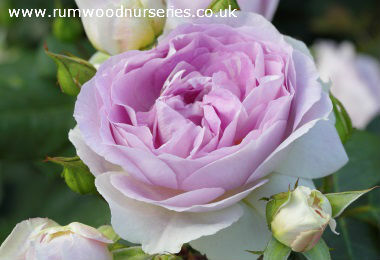 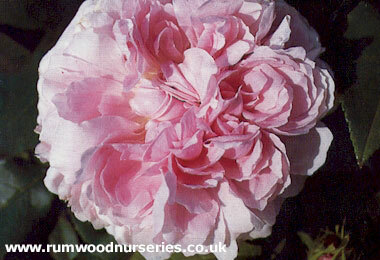 The list includes our very our own Maid of Kent climbing rose. 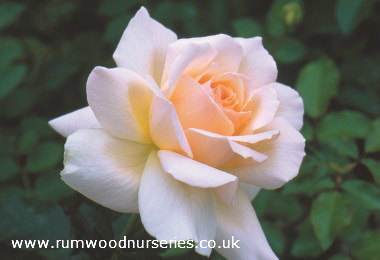 If you are sending a rose to someone as a gift, select your gift card and add your personal message for just £2.00. 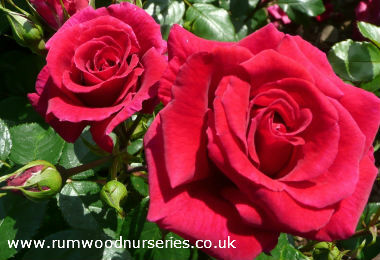 Potted Roses - Supplied throughout the year, excluding standards. 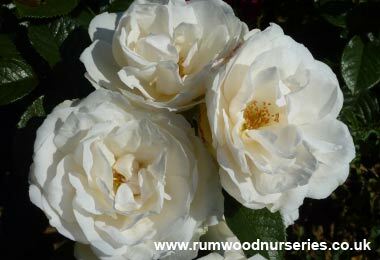 Each rose is supplied in a 4 litre pot. 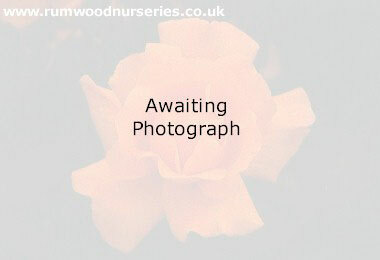 The roses are supplied in an individual box with a Colour tag (if available) or Description tag. 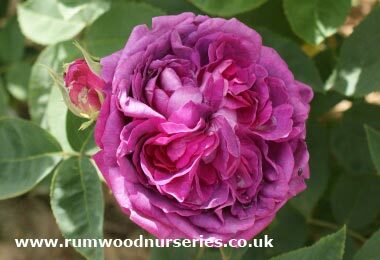 Bare Rooted Roses - Items will be dispatched from November through to March, although we accept advance orders of Bare Root Roses at any time.